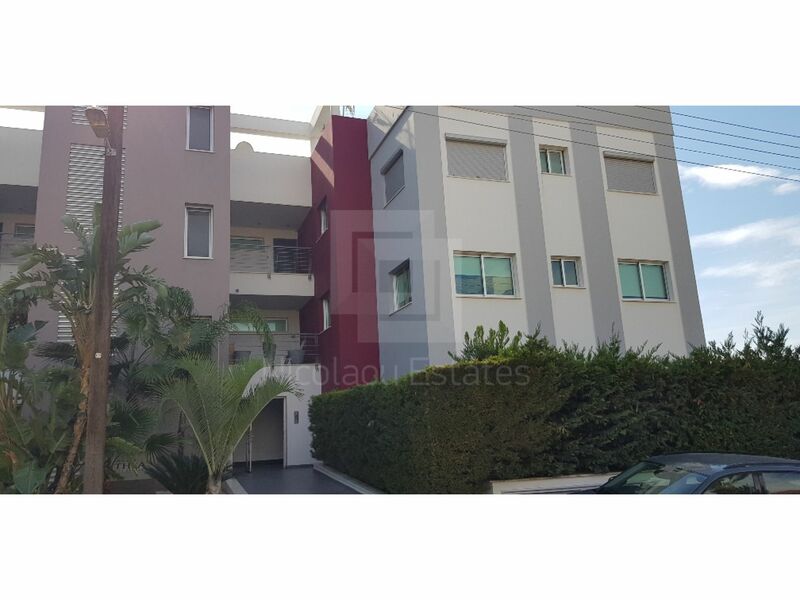 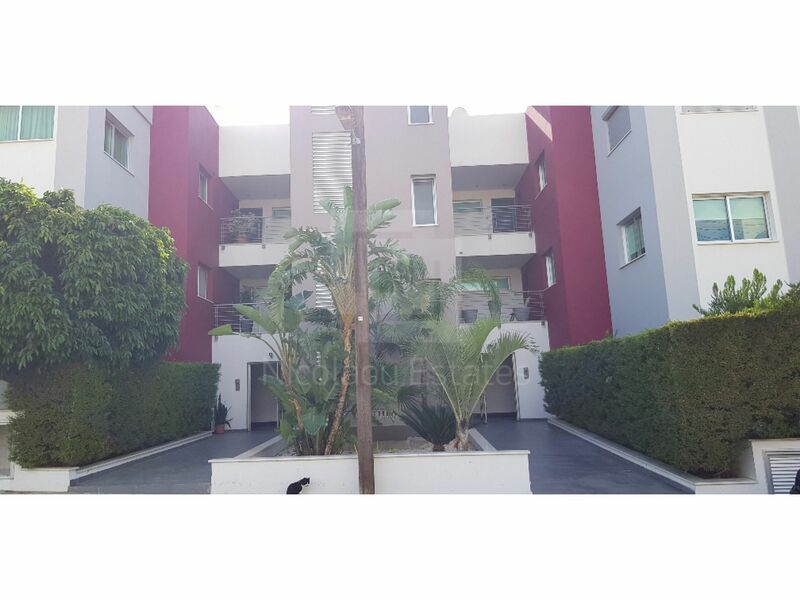 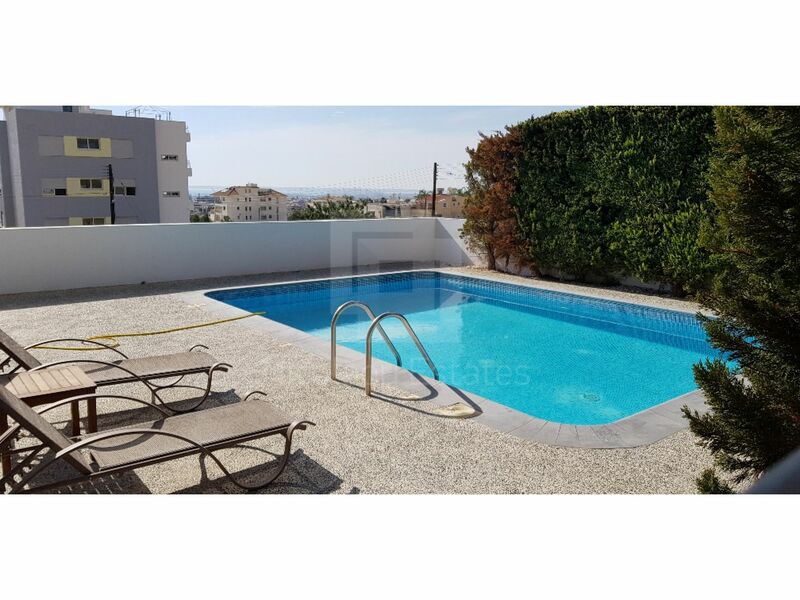 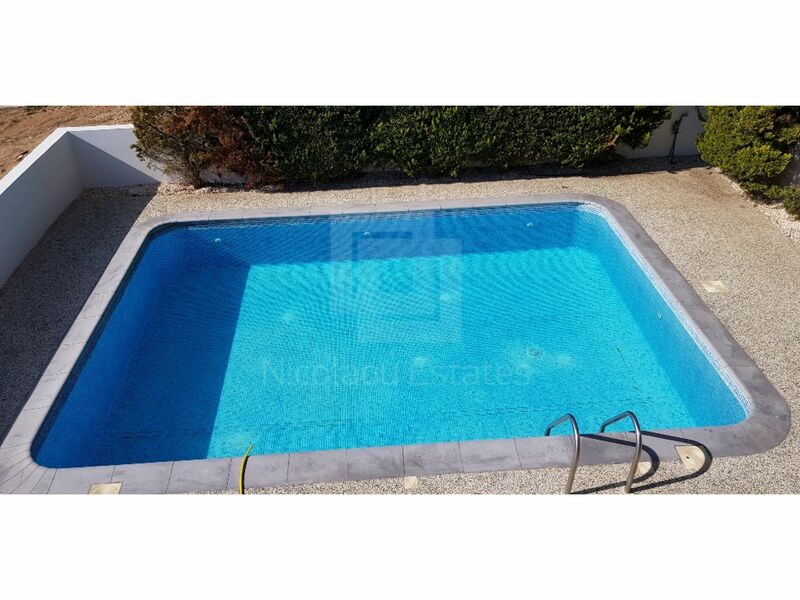 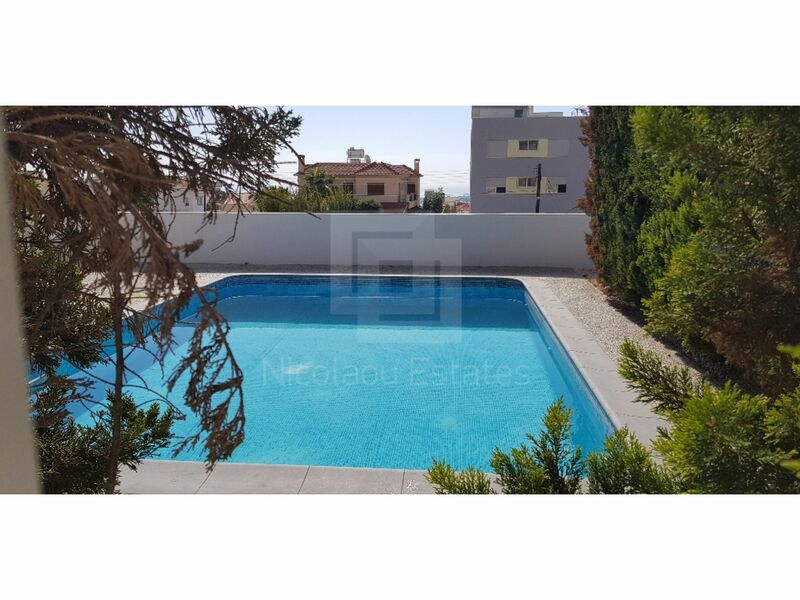 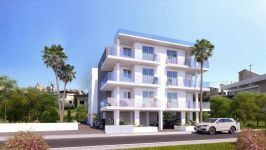 A modern and bright 2 bedroom apartment with a common pool in the desirable area of Panthea ,Ayios Athanasios ,Limassol.Just 2 mins from the highway and 10 mins from the beach you have the peace and quite of village life and still near the city. 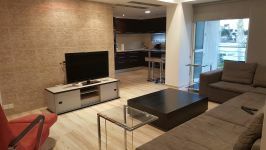 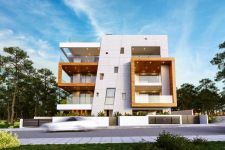 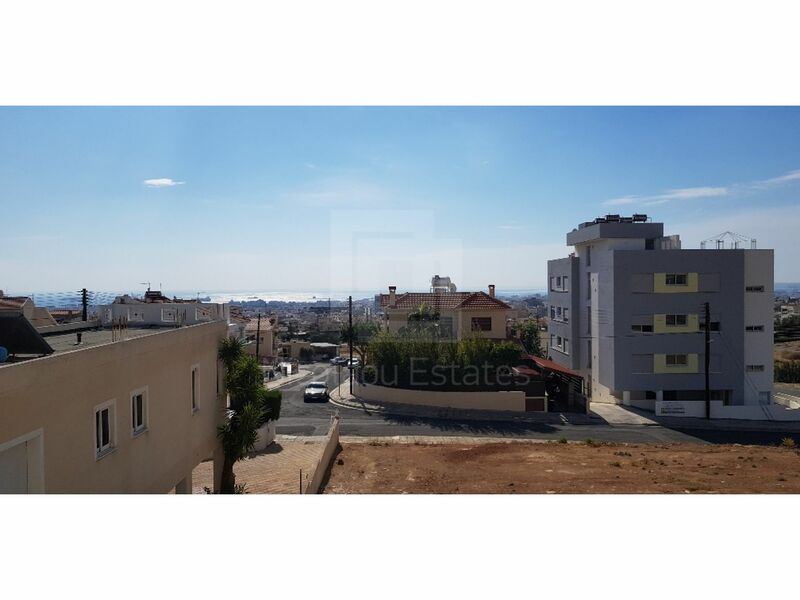 It has a nice and large open plan kitchen ,living and dining area with quality appliances and materials,leading to a 20m2 veranda overlooking the city of Limassol and the Mediterranean sea. 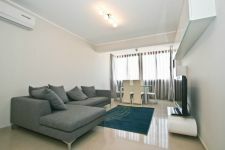 It has a guest toilet,extra laundry room,family bathroom and 2 goog size bedrooms (one of which has great sea views). 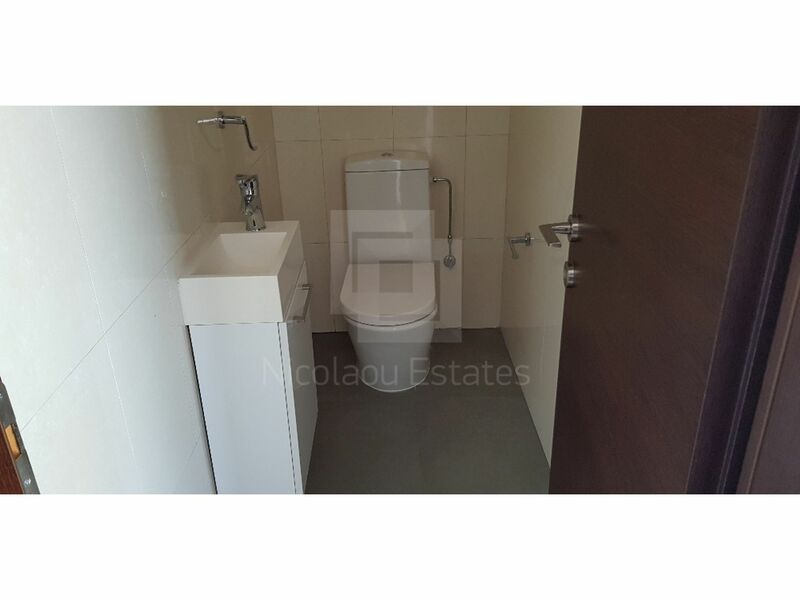 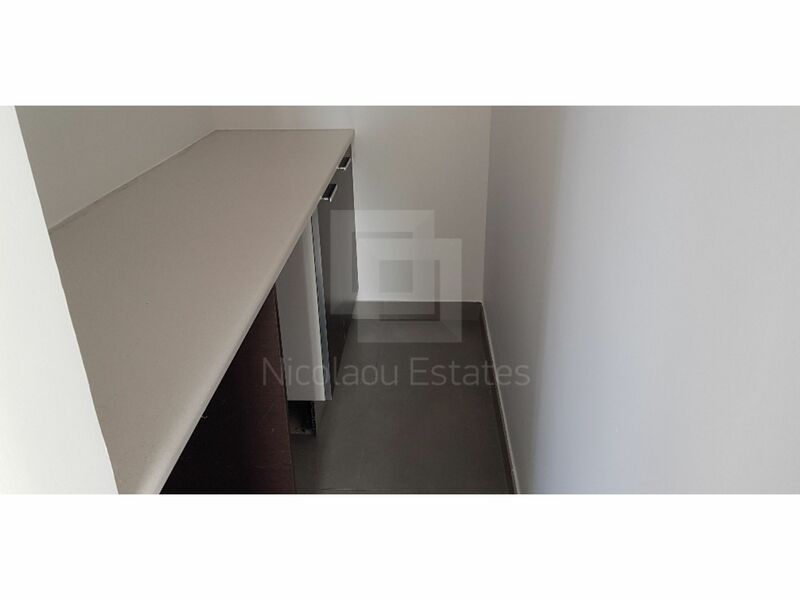 One parking space in the basement with a store room, and the common swimming pool for residents only. 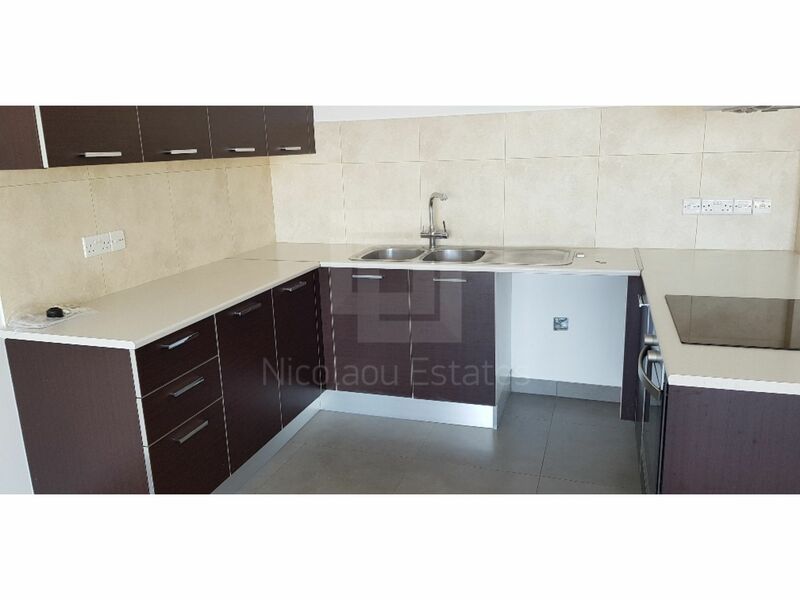 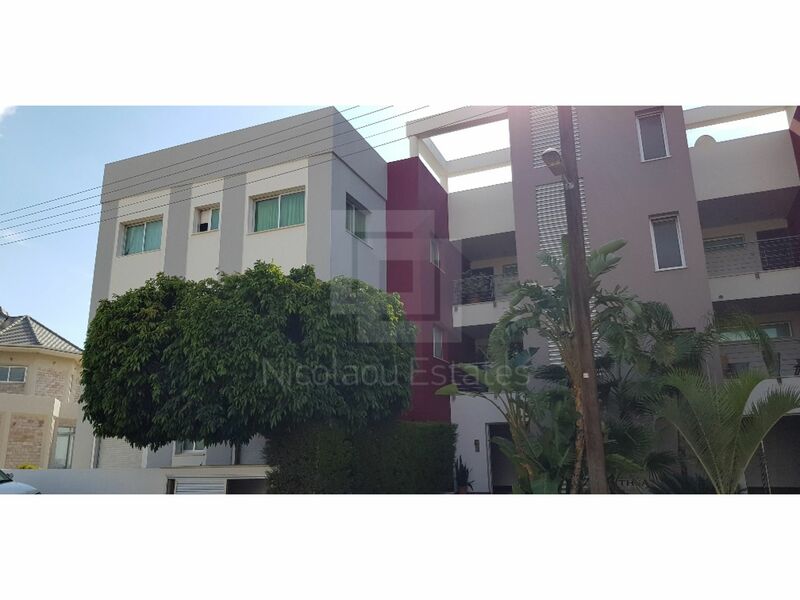 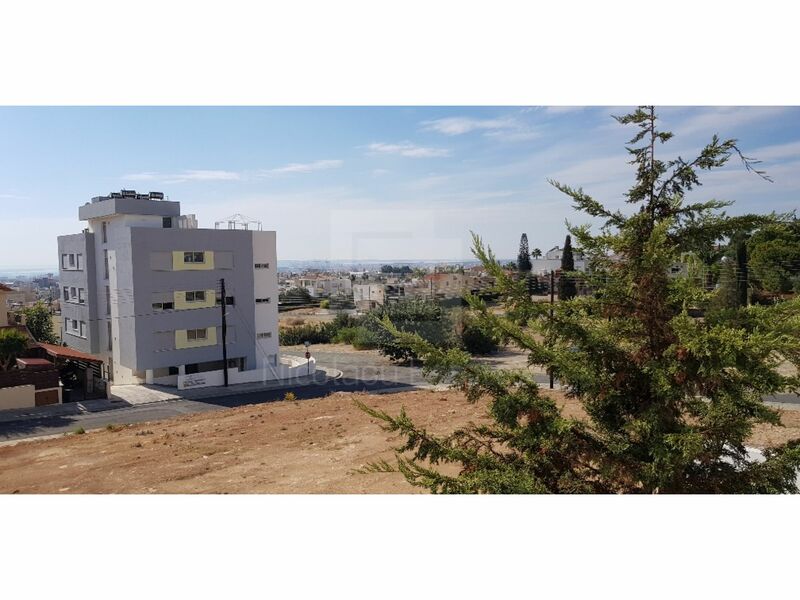 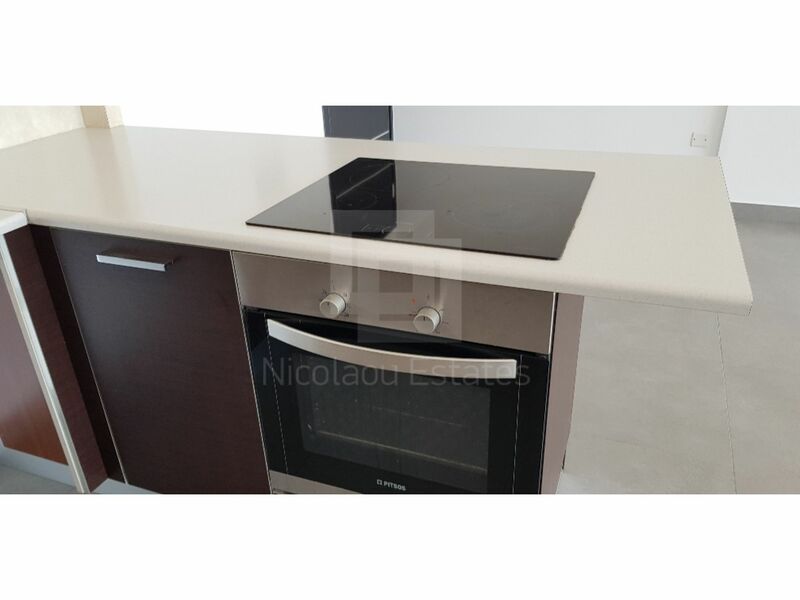 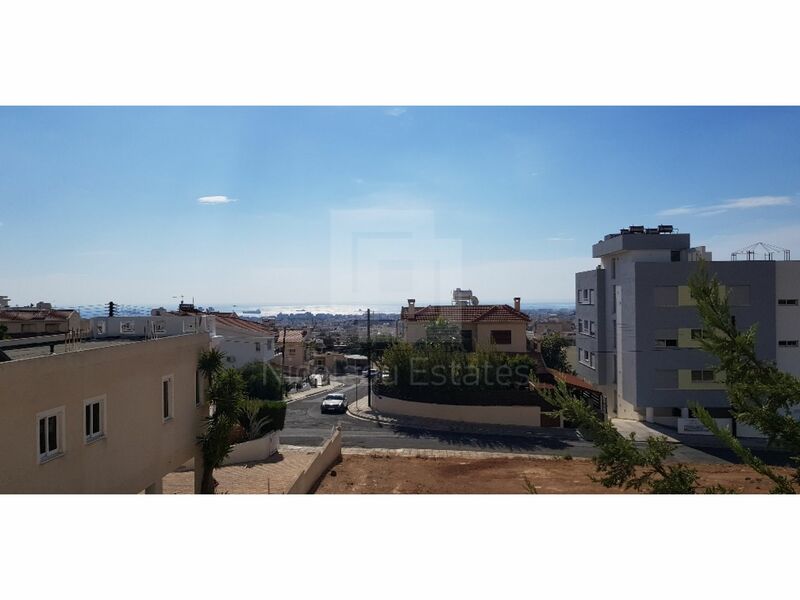 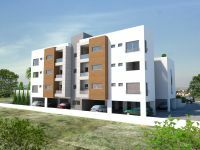 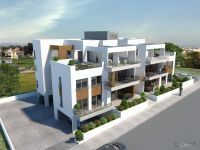 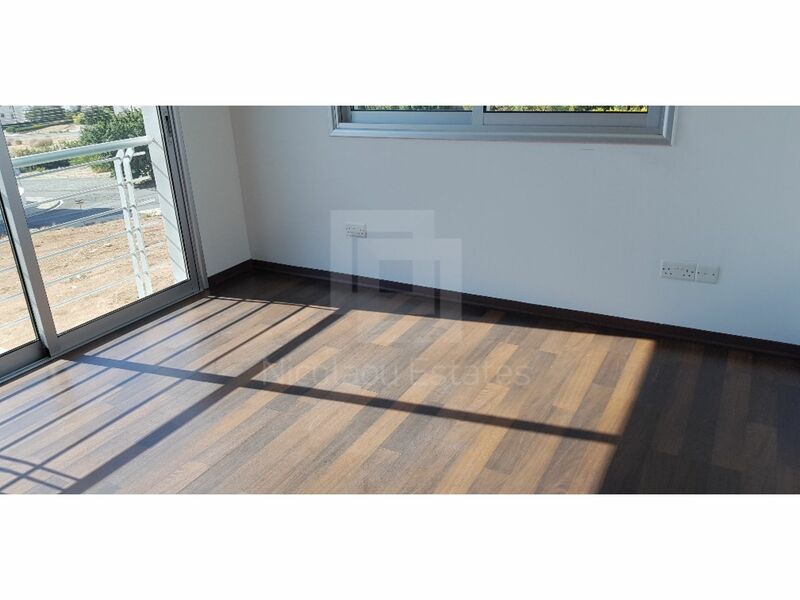 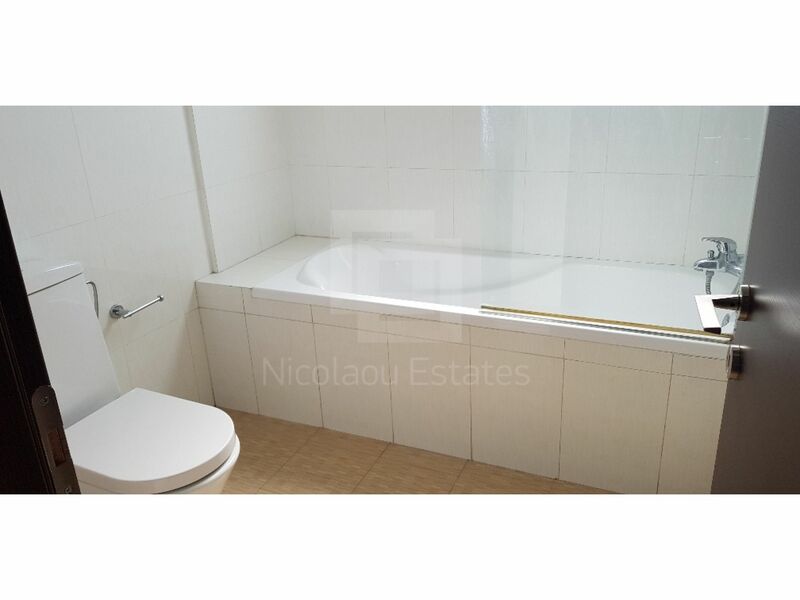 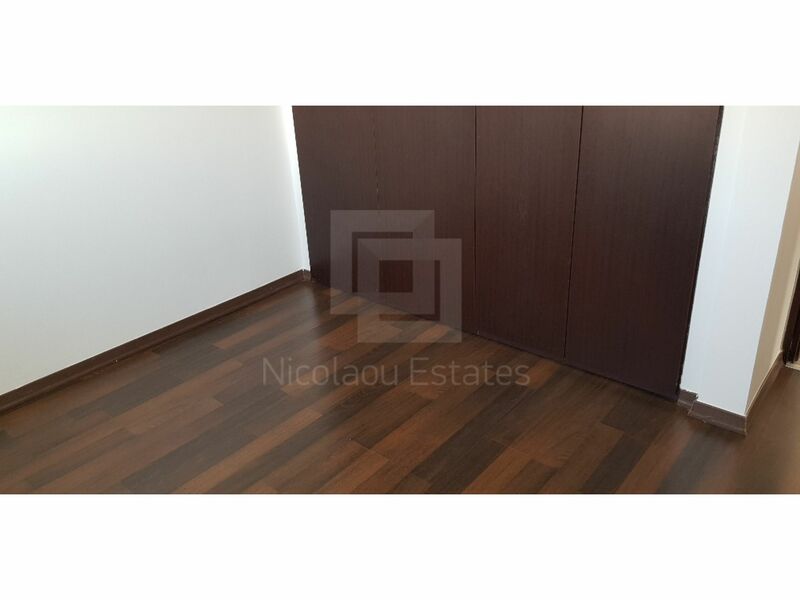 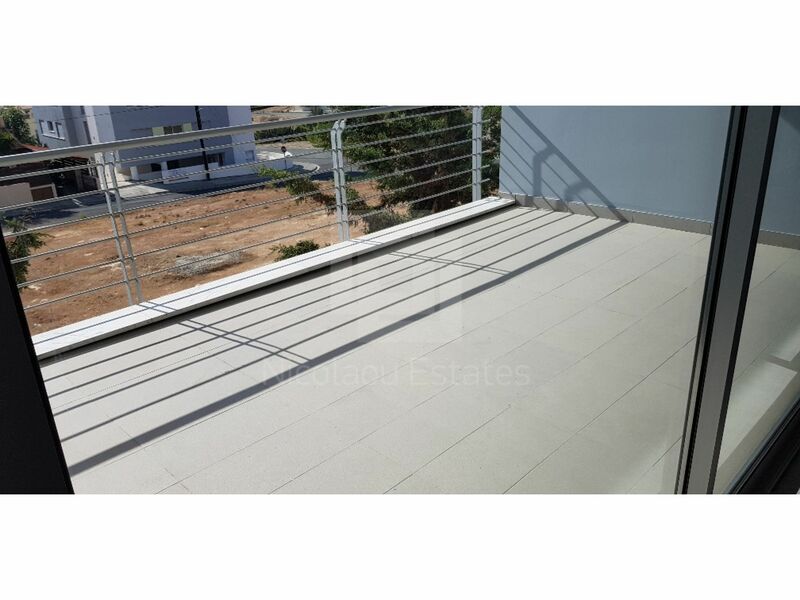 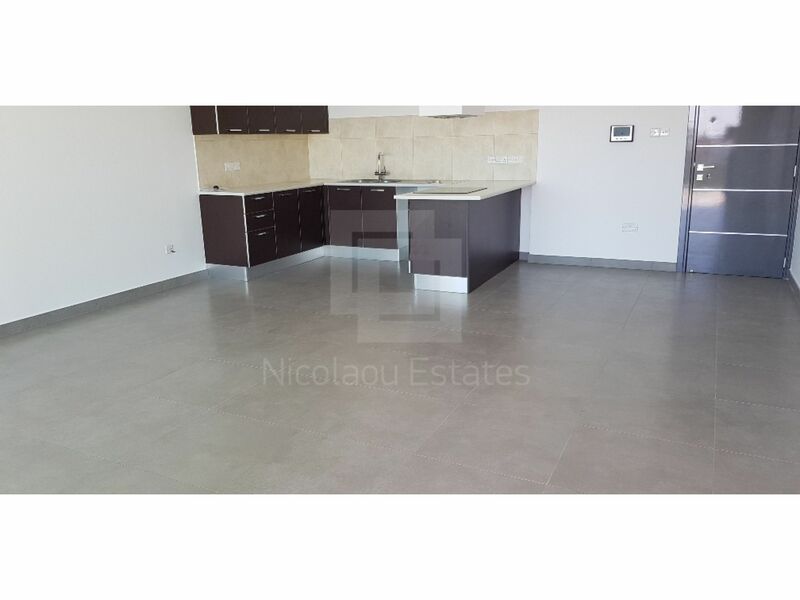 This 2-bedroom apartment in Panthea, Limassol is being offered sold at EUR 185.000. 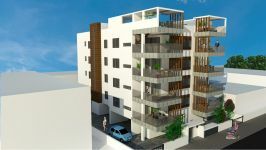 New Building in a Prime Location! 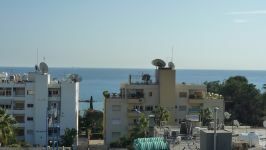 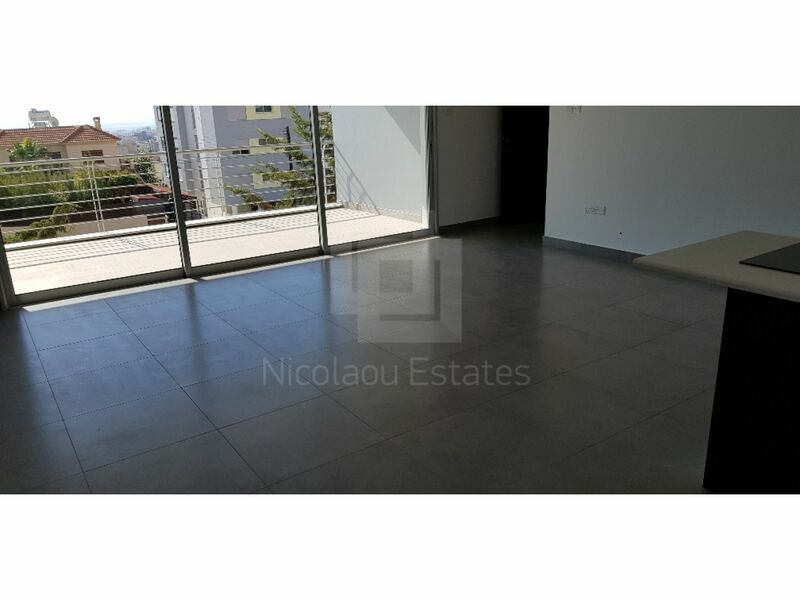 Fully renovated apartment in the Center of Limassol with beautiful sea and city view.